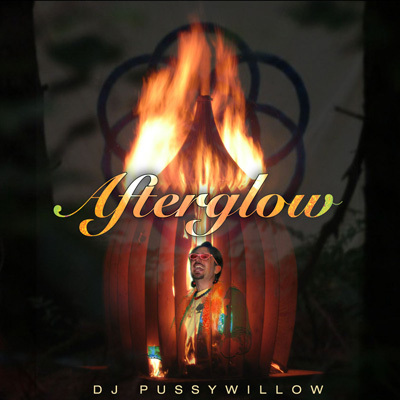 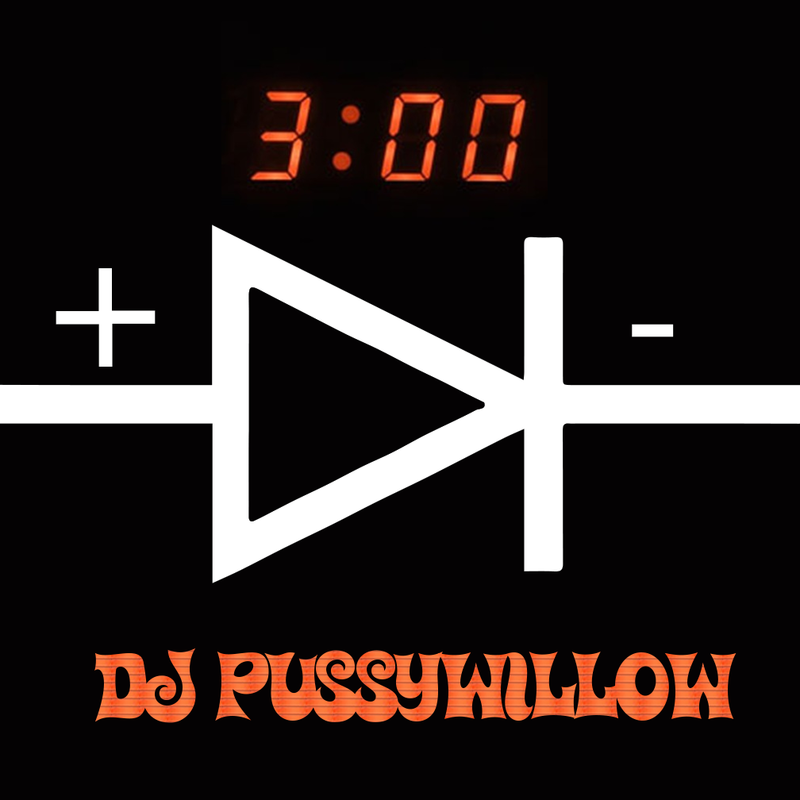 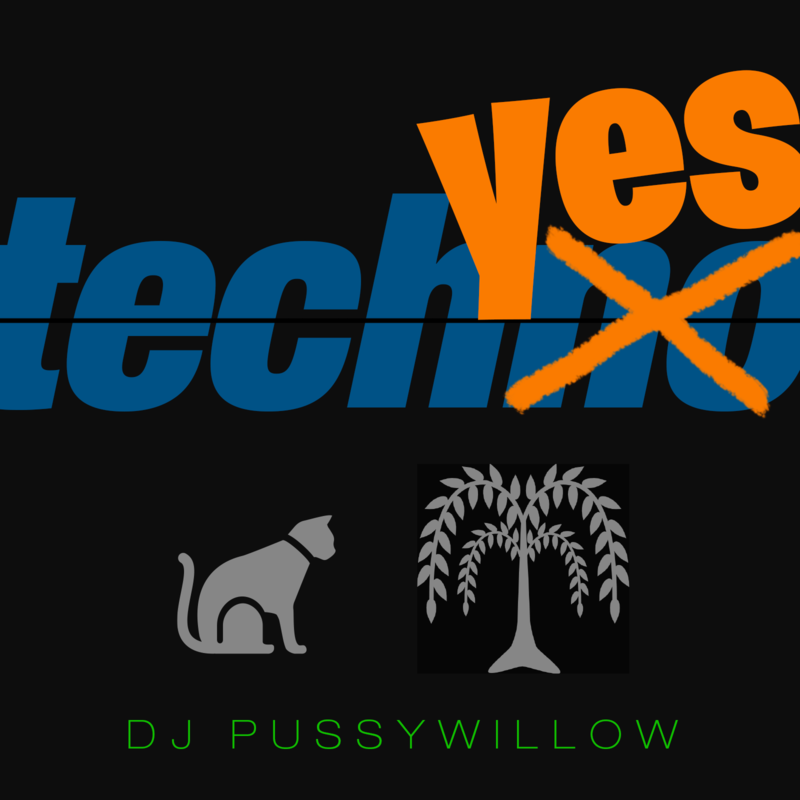 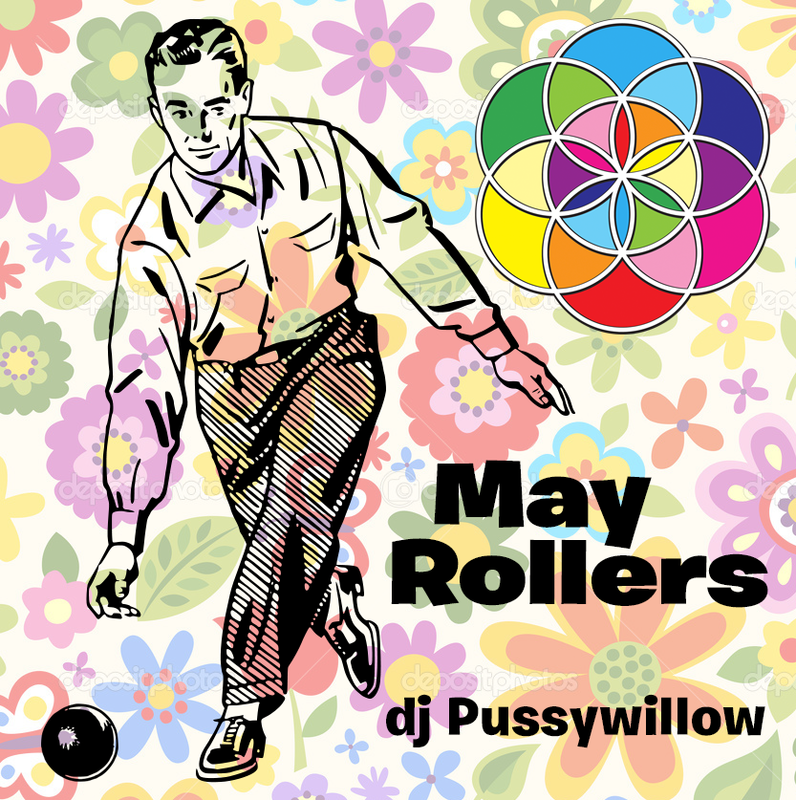 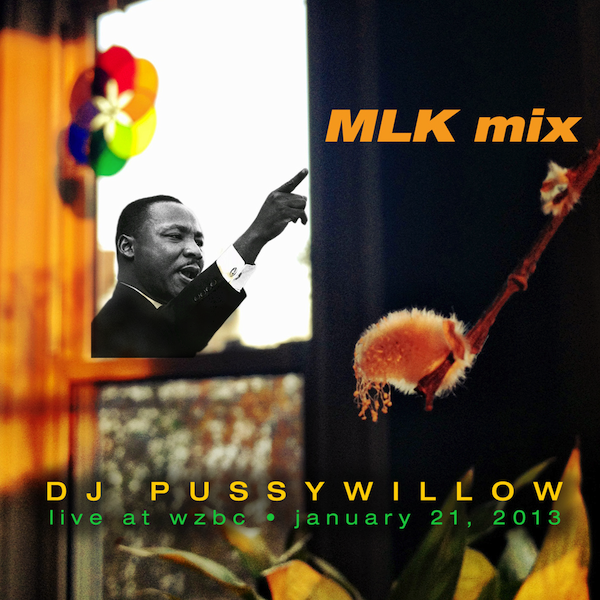 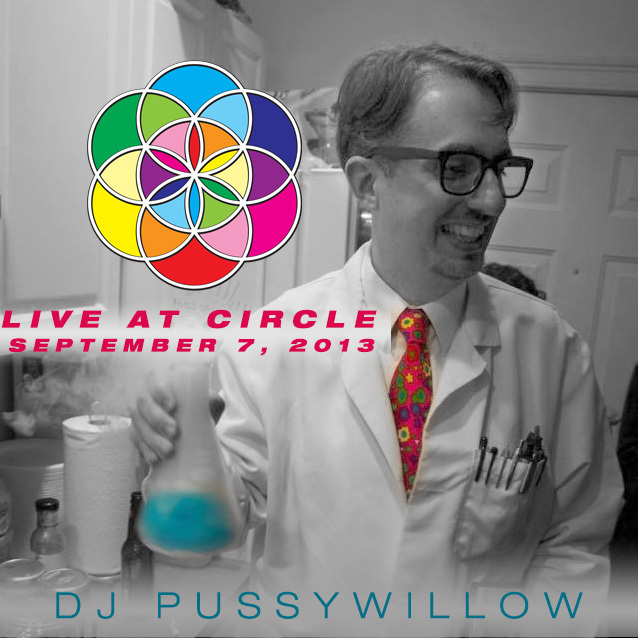 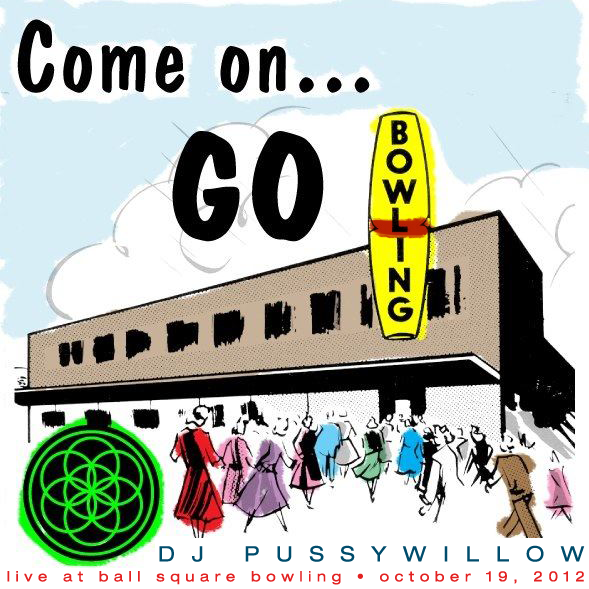 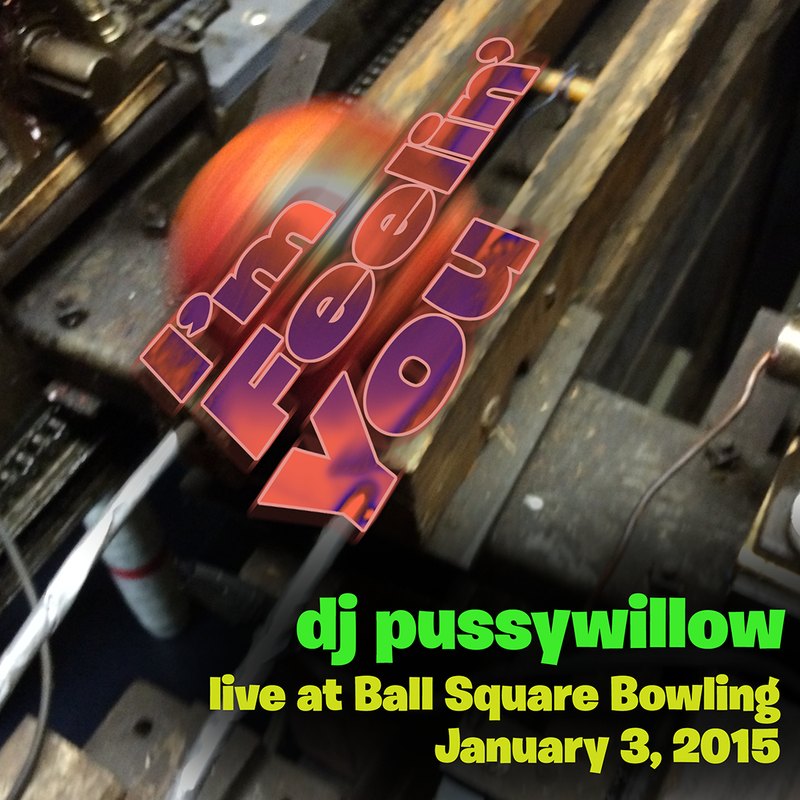 DJ Pussywillow brings a joyful queer energy to dance floors and forests across the U.S. 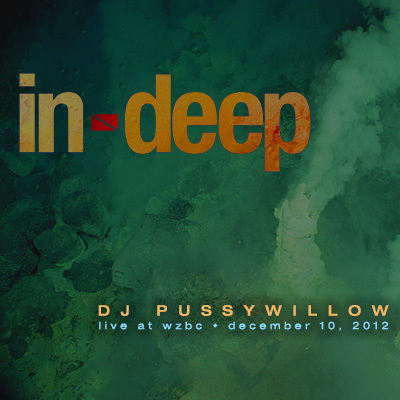 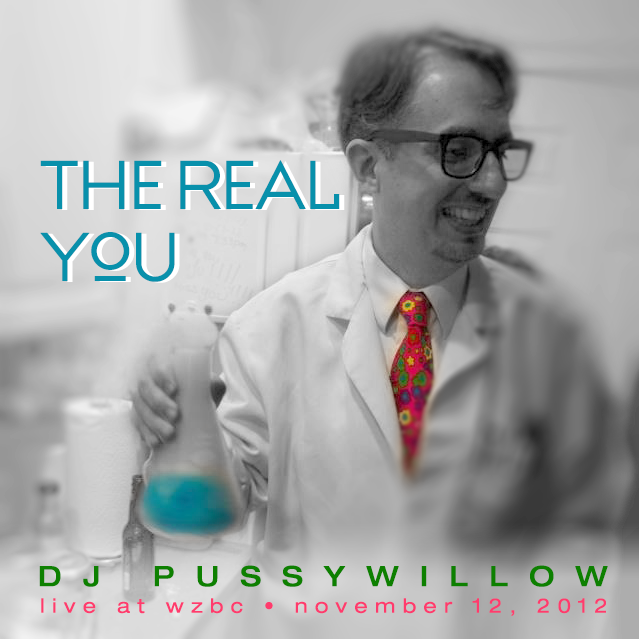 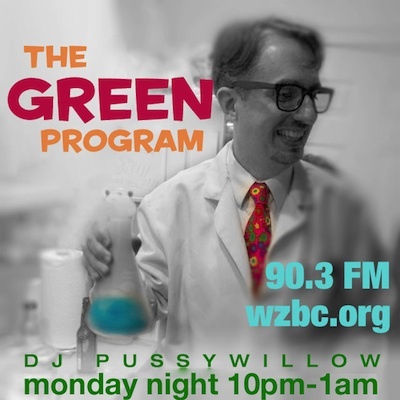 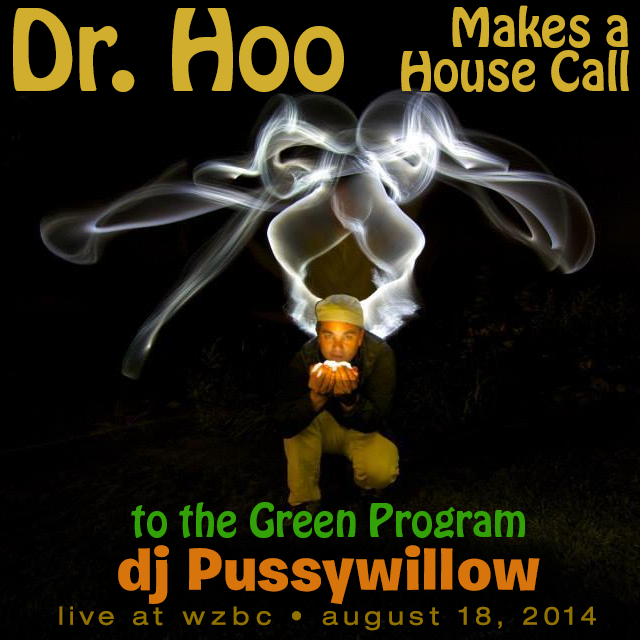 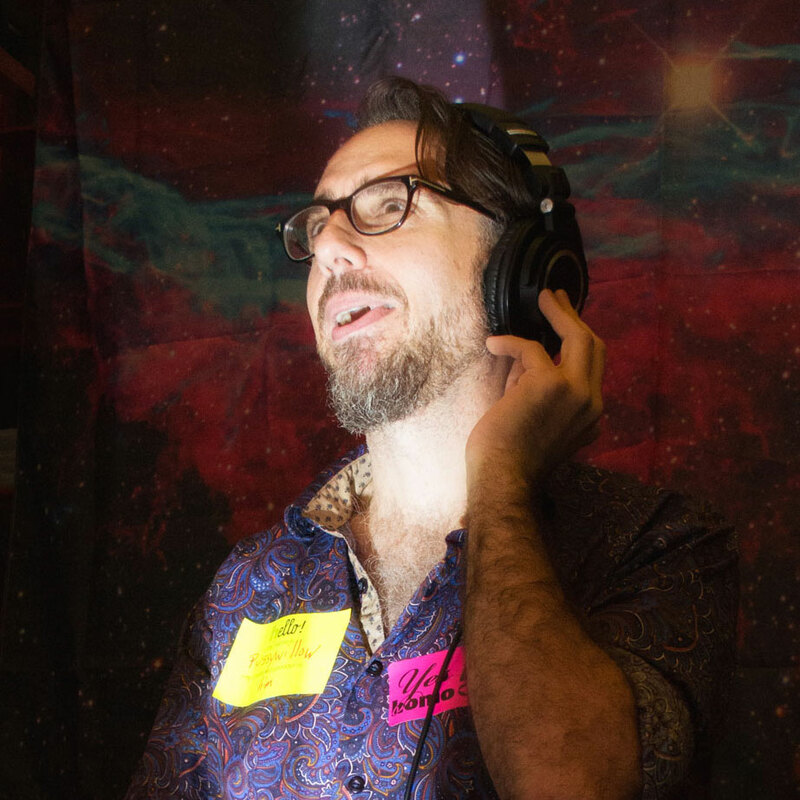 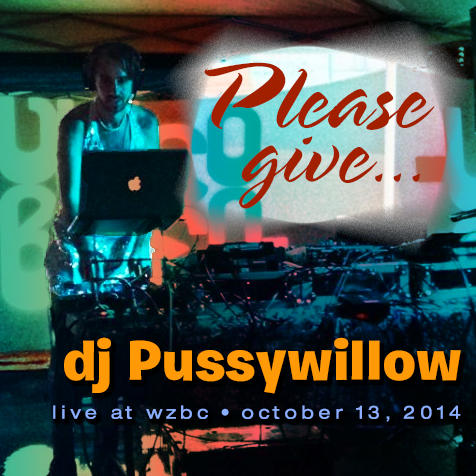 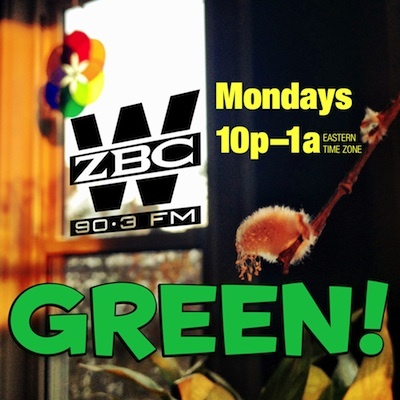 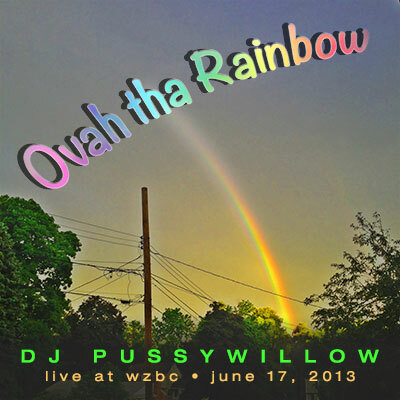 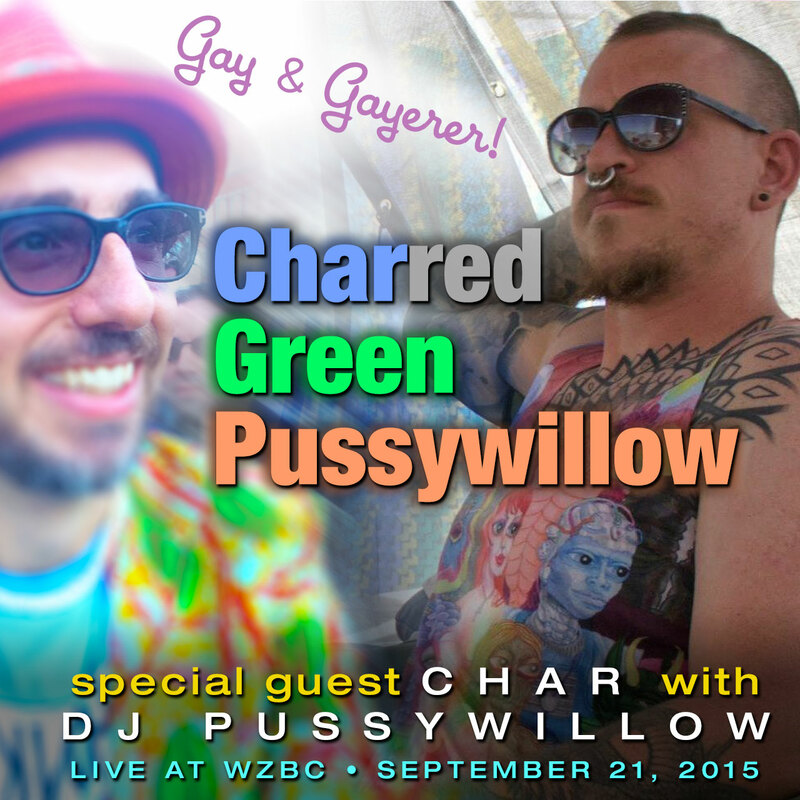 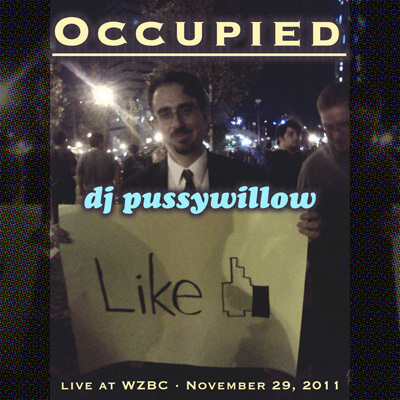 He co-hosts the monthly genderqueer party Houseboi in Cambridge, and is also a host of the Green program, Boston's longest-running electronic music radio show (since 1998) on WZBC 90.3 FM. 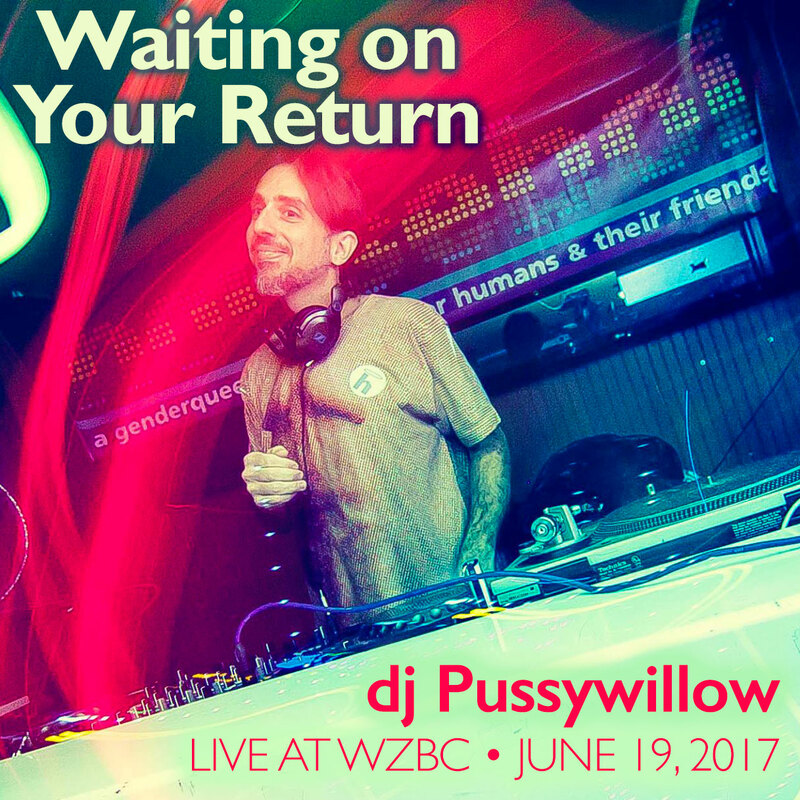 As a founding member of thee gnomefatty kollektiv and their Circle parties, he's co-created welcoming, egalitarian dance events in Boston since 1998. 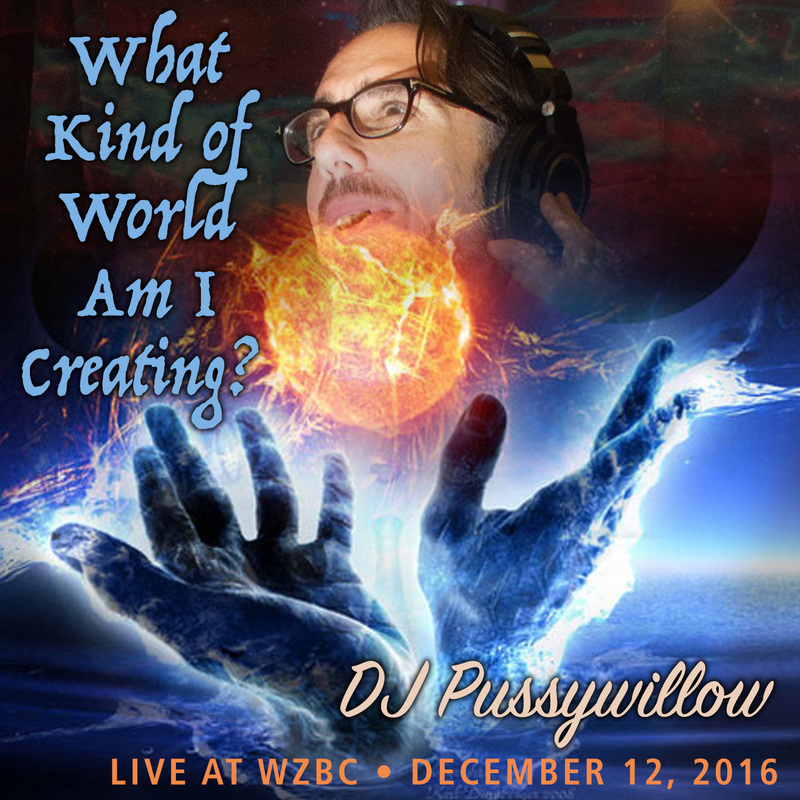 He's performed at Polyglamorous (SF), Afternoon Delight (Oakland), Firefly (Vermont), as well as numerous Radical Faerie events at Short Mountain Sanctuary (Tennessee), Destiny (Vermont).